I love discussing new brands and new products, and today I have a fairly new brand to discuss with you all. LOC One and Done Shadow Sticks in Empress Me (top) and Champagne Problems (bottom). LOC (Love of Colour) is a new-ish brand by Birchbox, the beauty box subscription service that sends you a collection of 5-6 beauty and lifestyle samples every month for you to try. 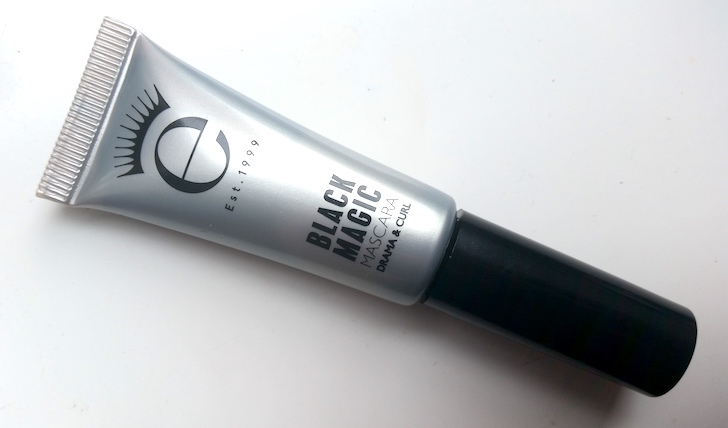 LOC isn't their only venture into creating products as I've mentioned before (see my Arrow Boost Colour Enhancing Lip Balm review) and even though their product selection is fairly limited right now, I wanted to give them a mention. 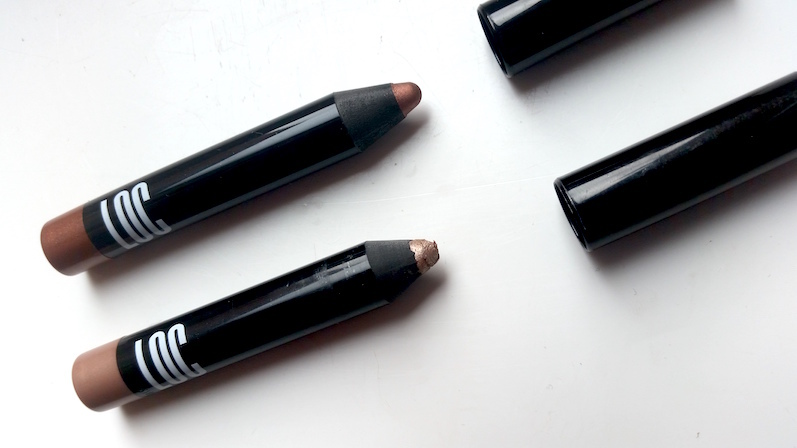 The product that I have to show you today is the One and Done Shadow Stick range, a collection of three different shades of eyeshadow pencils that promise ease of use and long-lasting wear. As well as that, the formula is paraben and cruelty free. Today I have two of the three UK shades to show you (the US Birchbox has more), Champagne Problems and Empress Me, a pale rose gold and darker rose gold respectively. 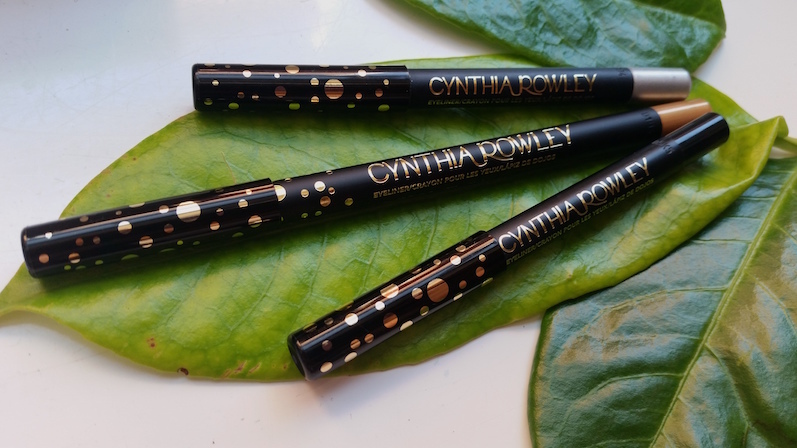 They come packaged in small, black, glossy pencils with the same gloss-finish plastic cap and they hold 1.35g of product. The ends of the pencils show the colour of the eyeshadow. Contouring. Whether you're a pro or a beginner, one thing is certain: you need the right products. If you prefer, you can buy a range of individual shades, but if you like to be more organised, a contour palette can be your best friend. The NYX Highlight & Contour Pro Palette is a collection of 8 highlighting and contouring shades (four of each) to sculpt the way you want. 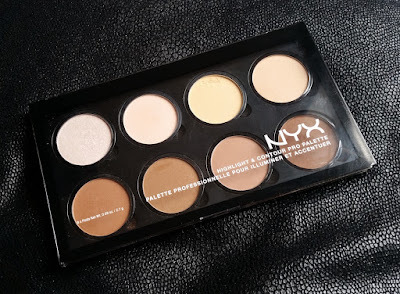 The palette contains a mix of both matte and shimmer shades. Each of the pans can also be replaced individually once they have been used as well, so finishing one shade that you use more doesn't mean that you need to replace the entire palette. It all comes packaged in black, plastic packaging with a clear plastic lid to access them. The palette then comes in a cardboard cover that contains instructions on how to use them if you get a little stuck!